First published in the 1980s and 90s, Waki Yamato’s renowned adaptation of Murasaki Shikibu’s 11th-century literary masterpiece is still gorgeous to behold and is considered one of the greatest novel-to-manga adaptations of all time. 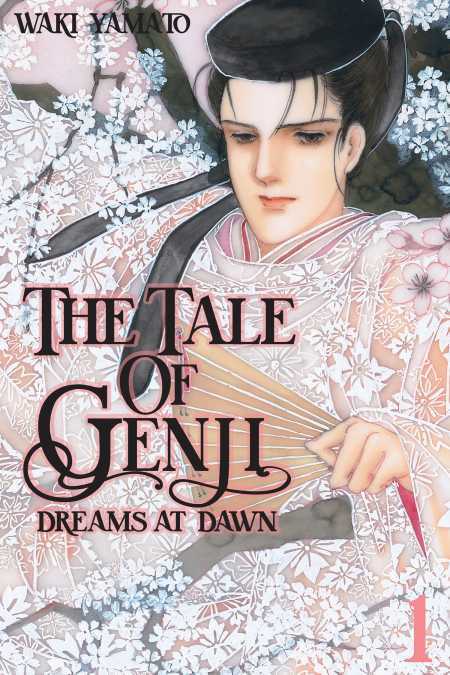 Prince Genji falls in love with his stepmother, and so begins a forbidden love that will make him suffer his whole life. Genji’s love story involves him falling for many women and begins with his love for Princess Fujitsubo—his father’s wife, and his stepmother. And Genji will cross that line which he should never cross.